quick news: Happy Anniversary, Sybaritic Singer! The Sybaritic Singer is 3 Years Old Today! Thank you for spending time with here whether it has been hours, days, or years. I truly appreciate your support and encouragement. Please keep an eye out for new weekly and semi-regular features on the blog. The new design on the blog and Facebook are just part of the changes to come. Thanks, Sybaritic Collaborative Pianist! Love, your daughter. 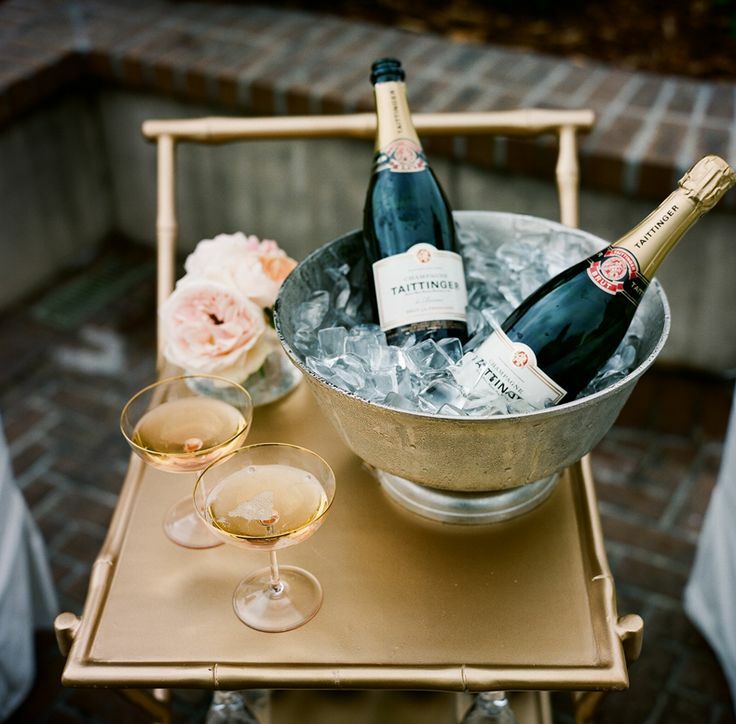 Tattinger is a fine choice for the celebration too. A good value in champagne. Why have I not noticed Operagasm before? Hahahahaha!! Love it!